Dr. Shari Paul is an Ayurveda practitioner from Ernakulam, Kerala. She has over 7 years of experience. Dr. Shari Paul practices at Ayurjyothi Ayurveda Hospital in Nedumbassery. She is a dedicated Ayurvedist and specializes in Shirodhara, Nasyam, Panchakarma, Kati Vasti, Detoxification, Lepanam, Pizhichil, etc. She is a member of Ayurveda Medical Association of India (AMAI). Dr. Shari is a firm believer in humanity and peace. Read her interview below. Please tell us about your educational background and professional qualification briefly. I finished early childhood and primary schooling at Navodaya Vidhyanikethan, Dinnur, Bangalore. Then I moved to Vidhyadhiraja Vidhya Bhavan Central School, Mekkad, Kerala for secondary education. I graduated with B.A.M.S. from Sushrutha Ayurvedic Medical College, Bangalore, under the Rajiv Gandhi University in 2011. I am currently working with Ayurjyothi Ayurveda Hospital. Dr. Shari, why did you choose Ayurvedic practices? It was the resulting blossoming of the seed sown in the childhood itself. My father’s inspiration and expectation to see me become a doctor since my childhood days became my dream wish ultimately. Besides, love towards Nature and Ayurveda developed from my circumstances and the experiences were also instrumental in motivating me toward this, since my parents were into Ayurvedic field. Hence, the wish to become a doctor and the love towards nature catalyzed my passion to go on to become an Ayurvedic Practitioner. Treating patients is simple once the task of diagnosis is done well and one knows the medications to be given at different stages. At the same time, to be into the shoes of the patient to understand the Rogi is very much important. The patient with the Roga or any discomfort, coming to a doctor with all that physical and mental agony gone through, should be readily understood by the Vaidya and then treat the patient with kindness. With this, the patients trust the doctor and their treatment without a shred of doubt. Commercialization of the science if at all, should be done wisely recognizing the sectors of scope. Instead, compromising the quality and the standards in every area for the purpose of monetization only, with excuses for adulteration like the lack of availability of drugs is ridiculous and poses a big challenge for the practitioners. During the initial days of hospital practice I came across a severely alcoholic patient with liver cirrhosis. On his very first day of admission, I found him having fallen from the bed and succumbing to convulsions. There were no bystanders or other people nearby to help him and he was hurt with a bleeding injury on his forehead. I had to handle the situation quickly, very unexpectedly, and this was my experience of managing the injury as an emergency for the first time. Effectiveness is high, if used accurately, traditional Ayurvedic medicines can cure a number of diseases, provided the time barriers of allopathic medication cannot be compared with traditional medication since the approach varies from case to case. Patients and practitioners are partners in the healing process and the wellness. Appropriate usage of Ayurveda and natural remedies will be a thing in the future and play a crucial role in Integrated Medicine. 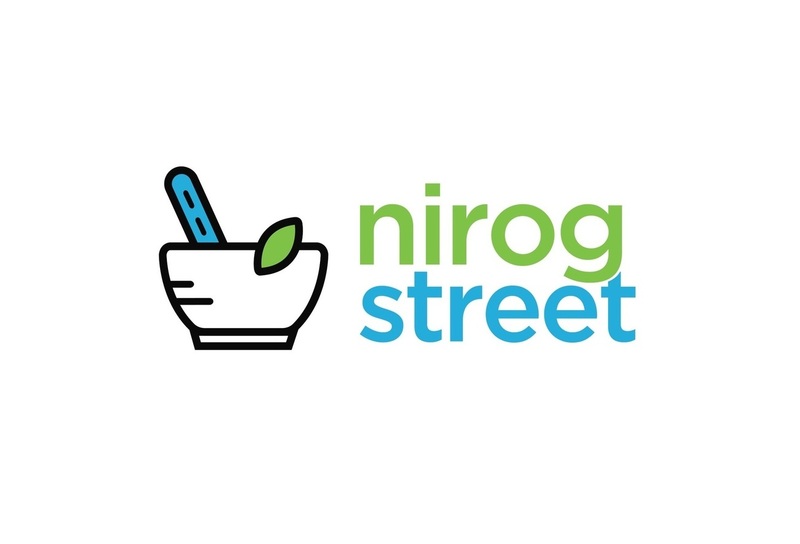 Do you think NirogStreet is making a difference by striving to empower and enable Ayurveda practitioners with its technology platforms and resources? As a newcomer to NirogStreet, I can say it’s definitely a good platform to connect the Ayurveda community. If the participants are wise to create the right kind of learning and sharing environment, without falling for the ills of the society, such a concept will have a good standard for the whole community. For today’s new generation -- a generation indulging in social networks and mobile applications -- Nirogstreet can help the practitioners to come off better and enhance their learnings and practice through the platform. Dr. Shari, any hobbies or activities you engage in, outside your professional life? I have an Interest in creativity and you would find it in various craftworks of mine, cooking, and gardening. Activity outside my profession is the time dedicated for prayers and the divine creator. Owing to the routine, I do not get time for hobbies and interests, but I try to include them in it as much as possible. In this era, we should build ourselves and the society with peace and love. I thank NirogStreet for the interview and wish people good health.